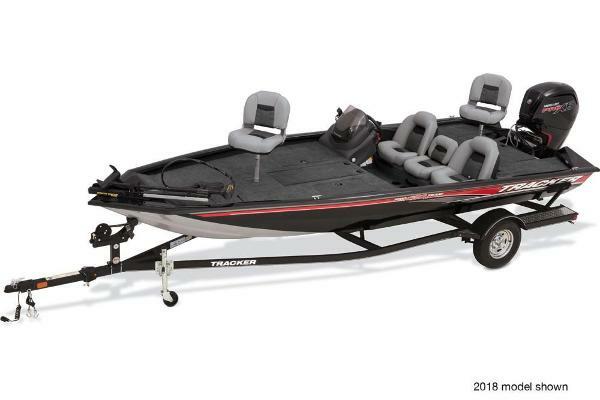 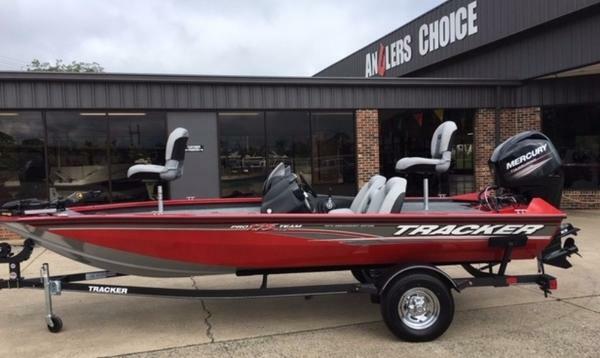 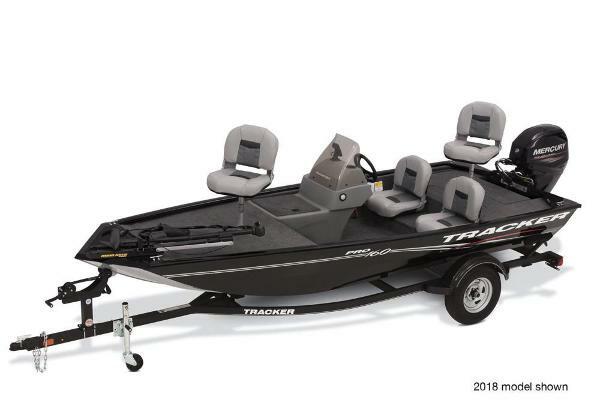 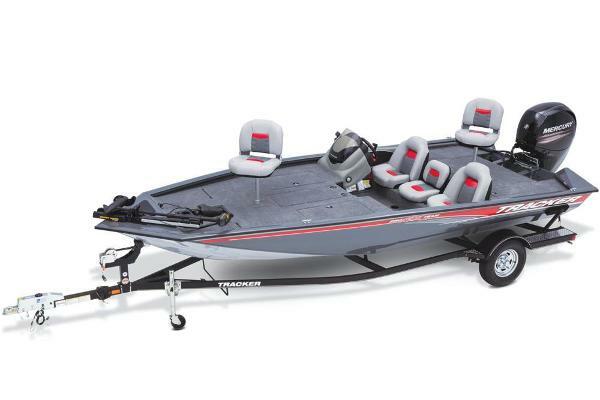 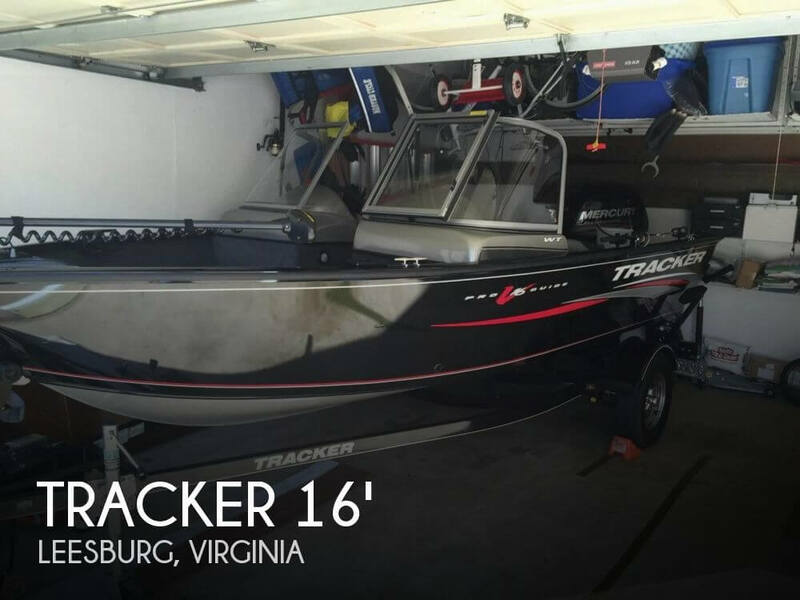 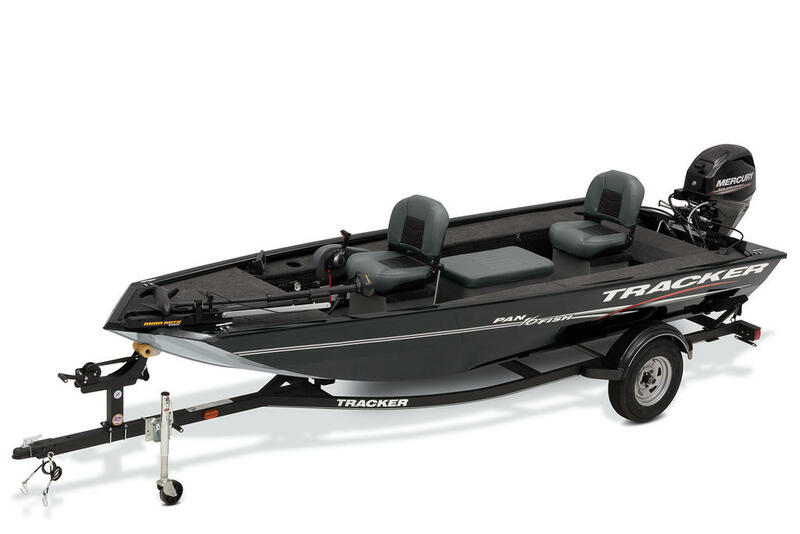 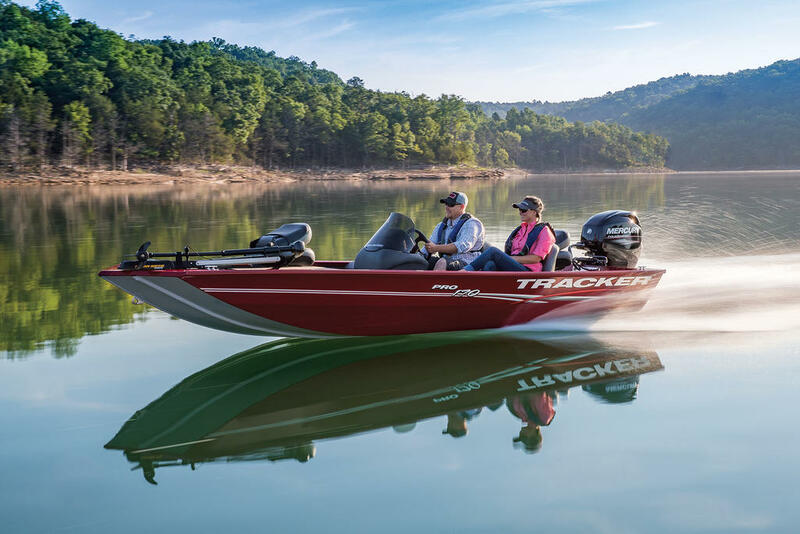 With huge decks, loads of storage, and an outboard capacity of up to 115 horses, the TRACKER® Pro Teamâ¢ 190 TX is a step up to a faster, roomier aluminum fishing boat. 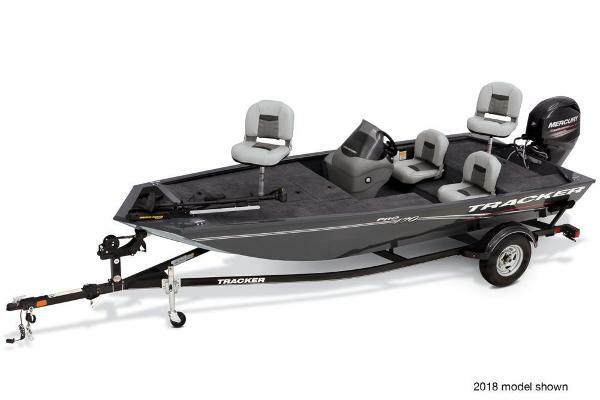 Itâs revitalized with a new tournament-style deck layoutâ”port and starboard 7â rod boxes with tip organizers, a giant center bow tackle box and bag organizer, a cooler in the step up to the bow deck flanked by 2 drink holders. 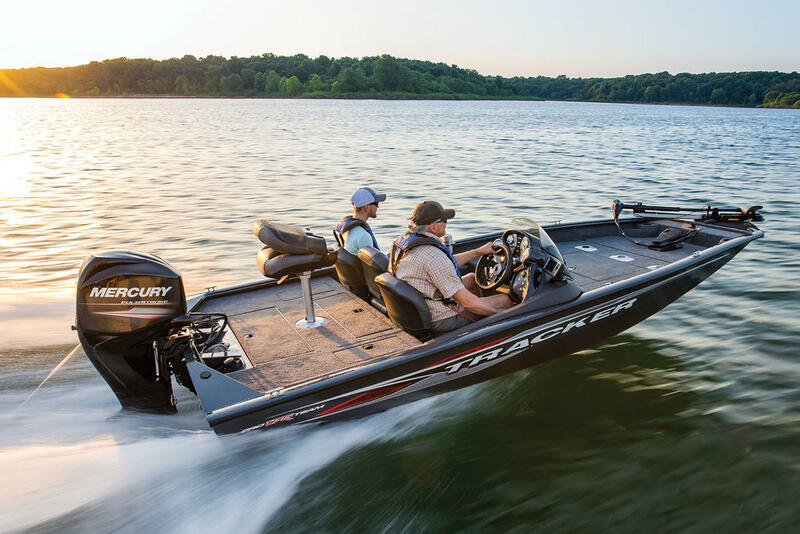 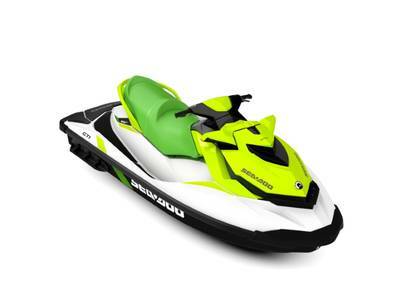 The robotically-welded longitudinal stringer system unitizes the hull and transom and gives full support to the running surface, and the fully welded, 1-piece hull is then protected with our exclusive Diamond Coatâ¢finish. 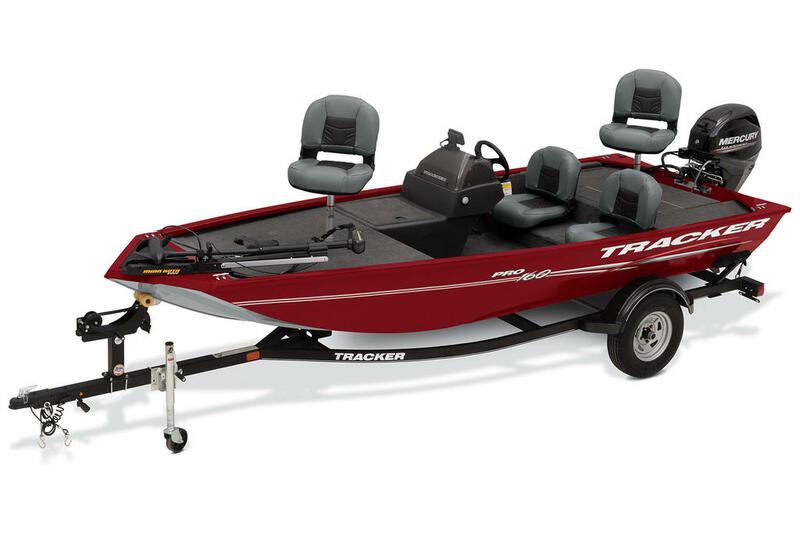 And it's backed by America's best factory warrantyâ”the TRACKER Promise.